At the height of the recession, Studio 360 interviewed scores of people transitioning from one career to another. When Mark Solomon lost his job as a trial lawyer, he decided to create a new career for himself as a sound engineer and designer. Listen below as he describes his journey to self-reliance, starting with his "Aha!" 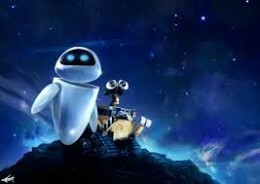 moment about the sound of the movie WALL-E.